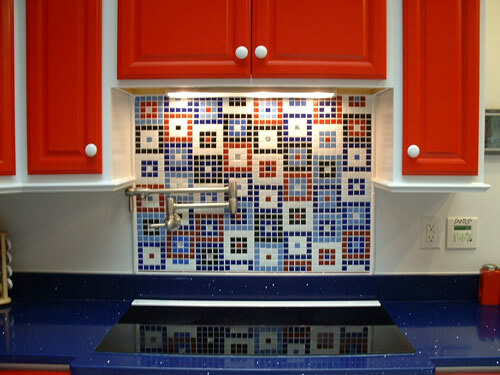 Nancy accepts private commissions for architectural installations such as kitchen and bath backsplashes, murals, or fireplace surrounds. 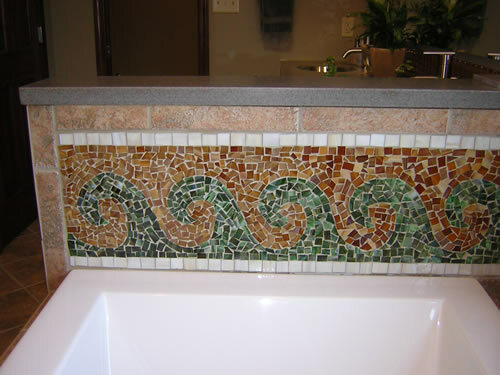 Mosaic designs can be tailored to fit most any plan, from a one foot square inset to an expansive 12 foot mural. 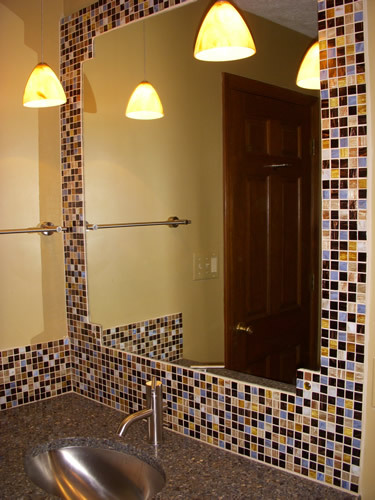 Nancy will work with your designer, builder, or tile installer.